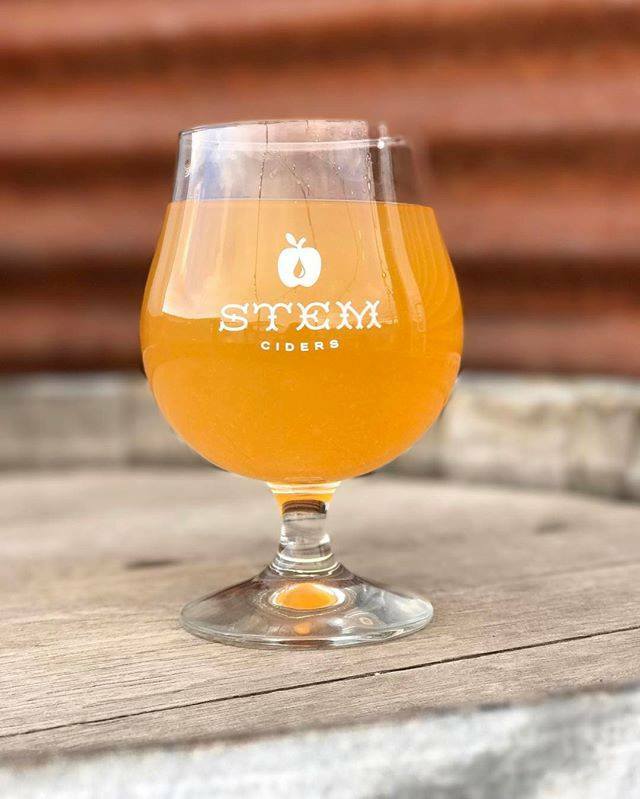 News from the cider world: Stem Ciders has acquired Black Twig Cider House in Durham, North Carolina, the first cider bar of its kind on the East Coast, which debuted in 2016. The 60-seat restaurant, bar and bottle shop will undergo a re-branding as The Northern Spy, slated to open late spring 2019. The Northern Spy will be the third property in Stem’s portfolio, which also includes its original taproom and cidery in Denver’s RiNo district and the Acreage cider house, farm and restaurant in Lafayette, Colorado. This North Carolina expansion for the brand will offer a curated beverage program with draft and bottled cider, beer, wine. and cocktails. The bottle shop will take up a good portion of the 2,200-square foot space, with an extensive to-go bottle program, as well as goods from local and regional producers. The restaurant kitchen will be headed up by Chef Eric Lee (currently the Executive Chef at Acreage in Lafayette), and will continue Acreage’s commitment to local, sustainable and fair food. Keep an eye on The Northern Spy’s Instagram for updates and info about the bar’s opening day. And congrats to Stem Ciders on this new development!